A Partner at RightClick, Brendan has been instrumental in the company’s early growth and success. 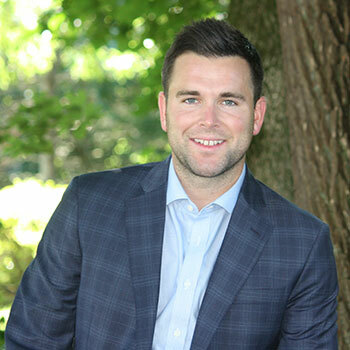 After graduating from Providence College with a Bachelor’s degree in Marketing, he began his professional career at a top staffing firm, where he quickly climbed the ranks as one of the firm’s top performers. 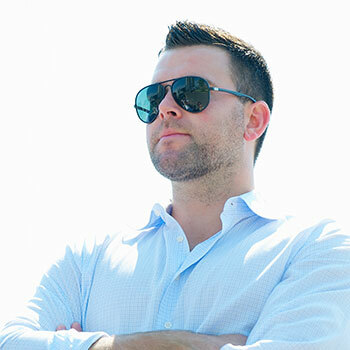 When Brendan joined RightClick in 2013, he assisted with the opening of the Consulting Division, which he now heads up. Brendan has a tremendous understanding of the dynamic temporary placement and consulting market. He has a unique ability to cultivate new relationships with local companies, assess their IT hiring needs, and most importantly, identify talent to fill those needs. Aside from his incomparable charming personality, he enjoys spending time on the golf course where he is a single digit handicap golfer and is a diehard New York Giants fan (he’s also the reigning office Fantasy Football champion). You can often find him with his nephew, Levi, singing and dancing along to the Teenage Mutant Ninja Turtles! Little known fact, Brendan, works as the Easter Bunny and Santa Claus during the holidays at the local mall, donating the proceeds to needy families.